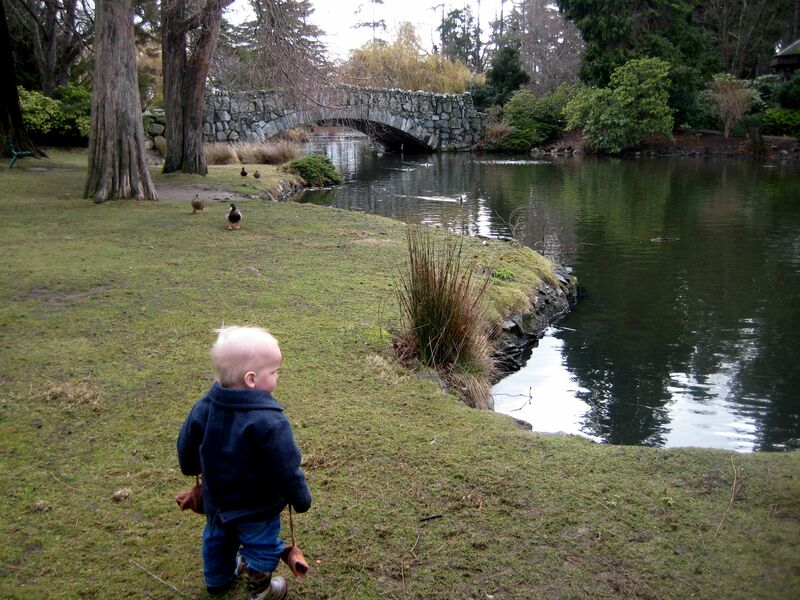 Inspired, as I was, by my Victoria vacation, and the super cool rain boots I purchased for the little man….I started wondering if I too could pull off wearing rain boots. I know that they are trendy (which is not necessarily important, it just means that there will be many to choose from) and in certain climates they are practical…but still. Taking a page from the cool island moms in Victoria, I suspected that the best way for moms to wear rain boots is to copy the cool English (and therefore rather staid) version of the rain boot: the wellie. When it is wet — meaning puddles are on the ground. When you might be wading in a stream, mud bed, or pond. We are moms. While I know Kate Moss wears her rain boots out and about with short shorts and a little vest, I think that most of us would look ridiculous doing the same. No fashion victims, please. Tall plain ones – hunter green, dark gray, or even bright yellow or red. Tall black patent leather ones — the sheen of these boots will look a little more sophisticated. Some patterns are OK for the brave — but proceed with caution on this one. Skip the Hello Kitty boots, skip the ladybugs, skip anything with rainbows or anything that you think an 8 year old would want to borrow. If reading this makes you nervous, stick with plain. If we follow the rules for when to wear rain boots (rain, puddles, mud beds, etc) it follows that you should wear your rain boots over top of your pants. While they might fit underneath a pair of wide leg jeans or trousers, nothing is more annoying than the hem dragging through a puddle and getting wet. 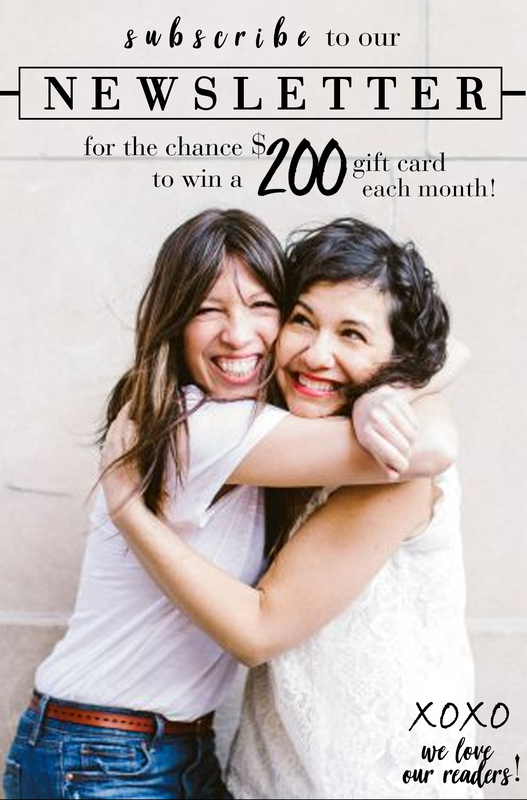 So pull the rain boots up over skinny jeans, leggings, or thick tights (if you are also wearing a skirt or dress). Rain boots are quite wide at the top, so you might be able to pull them up over straight leg jeans also. If you are short or larger hipped, just make sure that the pants don't bunch into the boot. You want them to tuck nicely. I love any of the below combinations with a pair of skinny jeans and long sleeved Tee or sweater. Above is the Hunter Original Boots in Dolphin, on sale at zappos.com for $103 and the Marmot PreCip Rain Jacket in Aruba, $99 at REI. The above combo is the London Fog Wales in Black Patent, on sale at piperlime.com for $60, paired with the Land's End Kelly Rain Parka in Ivory Plaid, $130. 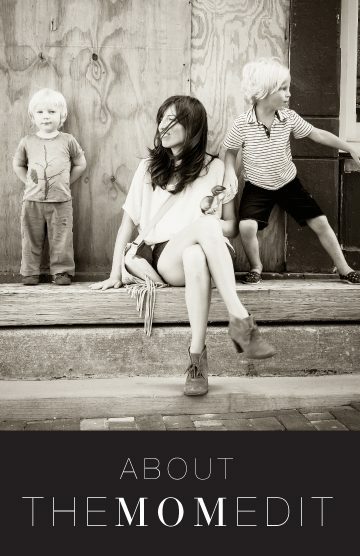 The bright yellow boots are the Chinese Laundry Bog's at piperlime.com for $60. The navy windbreaker is the Packable Rain Jacket from Land's End, on sale now for $25. Lastly, any of the boots below have acceptable patterns, but if you want to wear boots like these, it's best to keep the rest of your outfit very, very simple. Think neutral jacket. 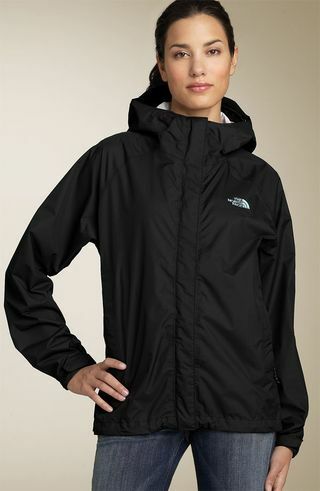 I've shown them with North Face's Venture Jacket in black, at Nordstroms for $99. 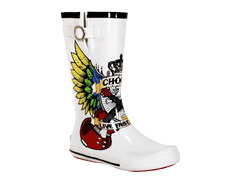 The first two patterned rainboots are by Chooka, and can be purchased at www.whatapair.com for $75 and $60 respectively. I love the rock-n-roll vibe of the Live Fast Rain Pup, and the purple trim on the the Buffalo Plaid Rain Boots adds a nice pop of color. The last pair is the Catalyst by Cougar, and retails for $50. 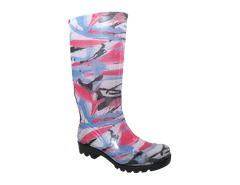 The Catalyst is a vegan rain boot and has a slight heel. I like how they are ever-so-slightly-reminiscent of a Pucci print. Boots like these have me hoping for a rainy day. 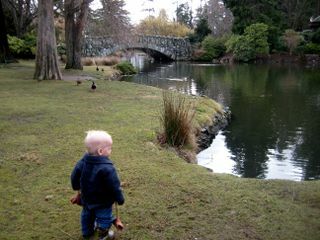 Until then, perhaps I'll go splash around in the City Park fountain. That's legal, right? I LOOOOOVE the grey boots and blue jacket – so chic!!! Everyone in Seattle is all about wearing the rain boots … even if it’s not raining. The look here is to cuff up your jeans about 12 inches to fully expose the boots’ snappy pattern. And, I guess it keeps your jeans out of the mud. Smart on both accounts! It looks great. but, I love black boots and red shirt. i need help! 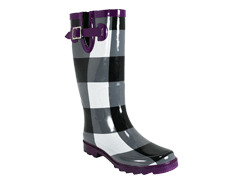 i just purchased some rain boots (silver nine west yogini). i love the look of them. i tried them on, but they are too small in the calf. they fit, but with no room for tucking in my pants. any ideas or suggestions on how i can wear them? i’m 5’2″ and about 145. i’ve got big calfs, so any ideas would be appreciated. 1. Wear with a skirt or dress. You can put the boots over gray cable knit tights or sleek black leggings (or tights). They would look great with a short little dress, mini or denim skirt. If it’s warmer where you live, you could also try knee socks, preferable in gray, although white might work also. With the knee socks, you would want roughly two inches showing above the top of the boot. Wear with skirt, dress, etc. 2. Wide leg trousers — these boots are cool enough that if just the shoe part was showing under a pair of wide leg trousers, it would still work. This isn’t my fav option, however, since your fab boot would be somewhat hidden. Hope this helps! If you have any other questions or concerns, please post back!! you’re wonderful! thanks for all the great ideas!! I have white ones with pink polka dots. I figure they are goofy looking no matter what (but very practical) so i may as well have fun with them! I wear them when it’s pouring rain and i have to go out in it, or if it’s raining a fair amount and there are puddles and i don’t want to soak my regular shoes. I don’t worry too much about the outfit – i tuck pants into them to keep the pants dry, or wear them with a skirt if that’s what i’m wearing, and i have a super cute rain coat that ‘pulls the outfit together’…knowing though that ultimately the purpose of the rain gear is to keep dry.